Up close with Kenny Lattimore! 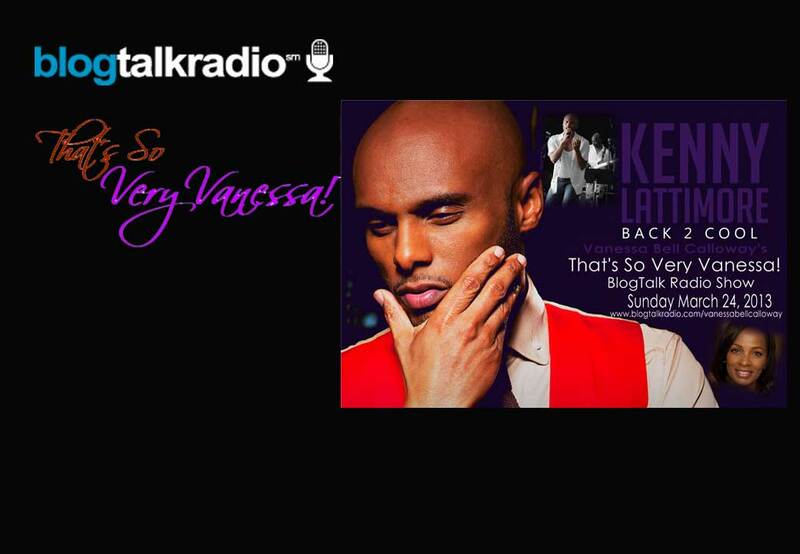 International R&B singer Kenny Lattimore embodies the elements of traditional R&B with a decidedly contemporary flare and feel. He has established himself as a soulful song stylist of the first order, receiving the NAACP Image Award for Best New Artist, and nominations for the Grammy, Soul Train, and Stellar Awards. Whether putting a distinctive stamp on classic songs recorded by such musical icons as Donny Hathaway (“I Love You More Than You’ll Ever Know”) and George Harrison (“While My Guitar Gently Weeps”), or creating his own legacy of hits such as “Never Too Busy” and the wedding ballad “For You,” Kenny’s style combines passion, sensuality, intensity, and subtlety, making him one of today’s premier male vocalists.